Join Lady C with special guest Bonnie Harley. This powerful woman of God spends time with Lady C talking about the impact of this upcoming conference. It was such a blessing to have my sister on the show! 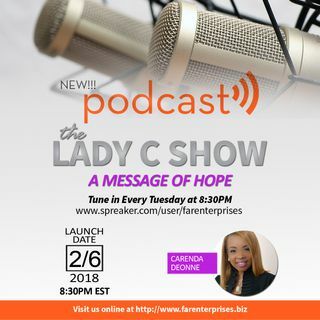 This is a podcast you dont want to miss!